In our nearly 40 years of operation as a commercial general contracting company, we have been fortunate to receive many industry awards and accolades for our exceptional services, customer service, quality results, and community outreach. 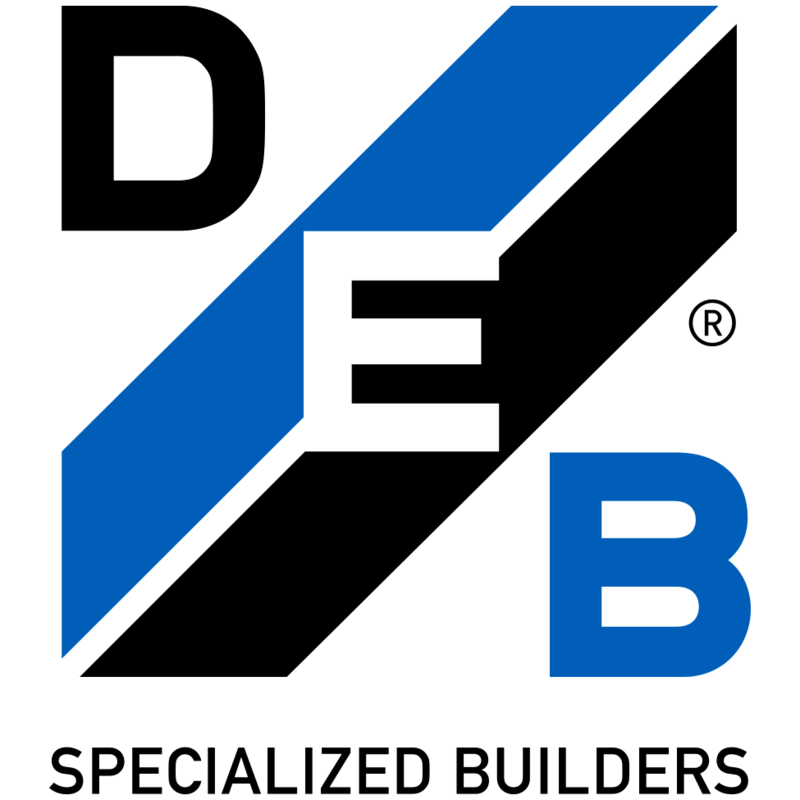 Below is a listing of the awards and recognition DEB Construction and our employees have received since our inception in 1975. DEB Construction is ranked 9th among the top 80 small businesses (fewer than 100 employees) in Orange County’s 140 Top Workplaces. 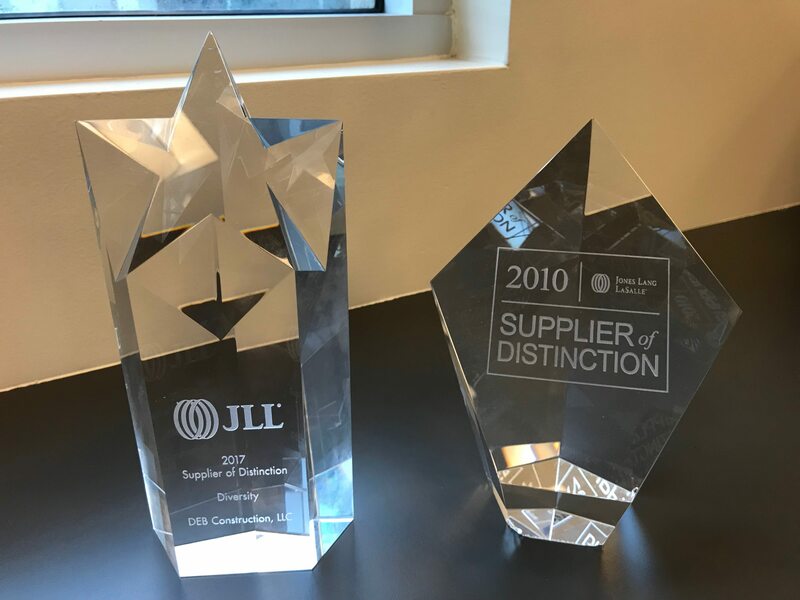 DEB Construction, LLC was recognized as one of the seven JLL partners honored in 2017 for the Supplier of Distinction Award. DEB Construction is among the top small companies (35-100 employees) in Orange County’s 125 Top Workplaces.  DEB Construction Ranked in Inc. Magazine’s list of 5,000 Fastest Growing Companies (for the fourth time). DEB Construction ranked 20th of 70 small companies (35-100 employees) in Orange County’s 125 Top Workplaces. DEB Construction ranked 19th of 70 small companies (35-100 employees) in Orange County’s 125 Top Workplaces.